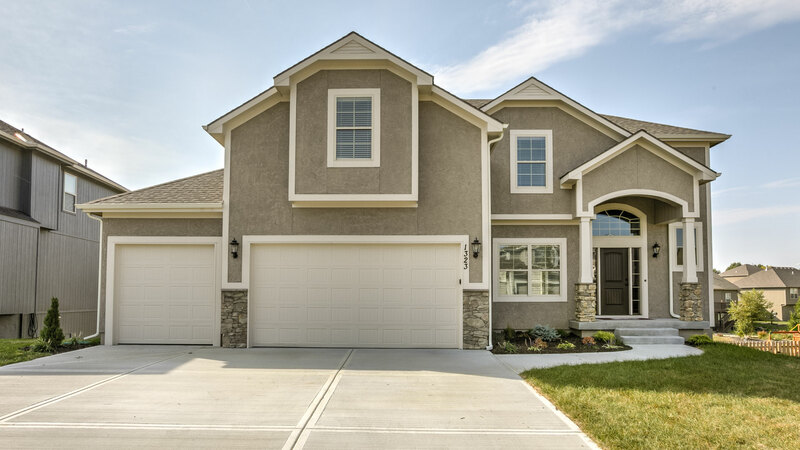 Carriage Hills North offers a community lifestyle with city convenience. 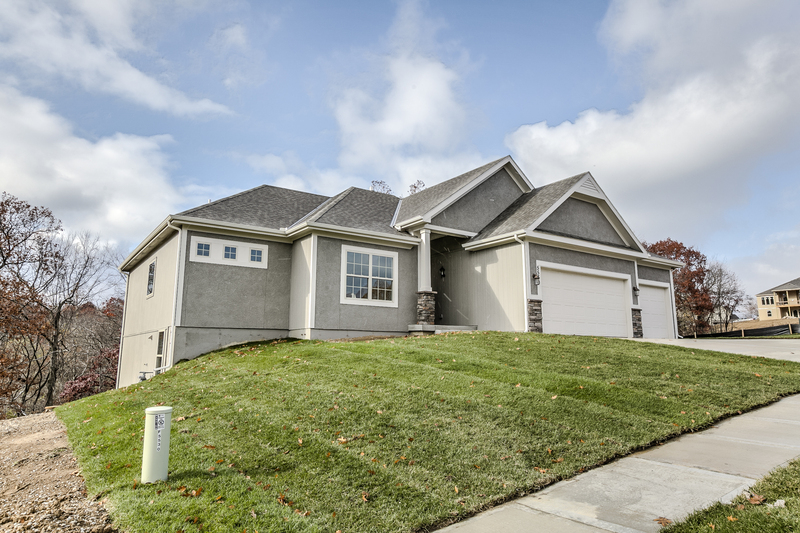 This subdivision is easily accessible to Interstate 435 and Highway 152. Homeowners have access to a private community pool and are just a short commute to many of Kansas City’s main attractions. Students would attend the highly regarded North Kansas City School District. Our large variety of floor plans will appeal to a variety of tastes with includes customized features. Hwy- 152 to N. Brighton Ave. South to NE 67th Street. Community on Right Hand Side.